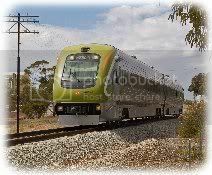 Northam is an inland town situated in the wheatbelt area (only 97 kilometres) east of Perth and is surrounded by the undulating countryside of the Avon Valley and the Avon River meanders through the town. Northam is one of the largest towns in the local area and, like York, is one of the earliest settlements in the Central Wheatbelt area. It is the largest town in the Avon Valley, and is the Valley's commercial centre and adventure playground. 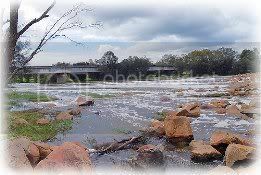 Northam is busiest on the first weekend of August every year, when hundreds of intrepid power boaters, and then of thousands of canoeists and spectators flock to the town for the start of the Avon Descent. The District has many natural tourist attractions with it's rolling hills, riverine valley, and tracks of forest reserves. 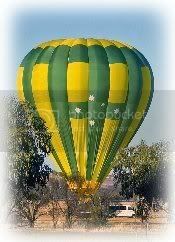 These are coupled with its proximity to Perth and the adjoining towns of York and Toodyay, the other Historic towns of the Avon Valley; it has great tourist potential. In addition Northam can offer tourism based on current and historic farming practices. 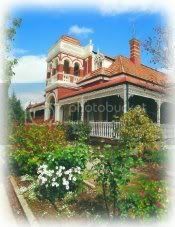 Northam is the Western Australian home of the white swan introduced from England in the mid 1800's. 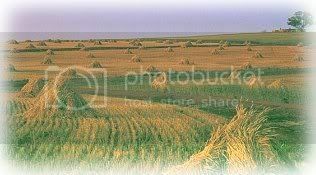 Major Industries of the Area include farming such as Grain / Wheat, Barley, Oats, Hay, Sheep & Cattle for Meat & Wool. Working Flour Mill, Regional commercial and government, Steel supplies, Engineering and machinery works, Hard Rock Quarrying, Foundry (Wundowie) and Tourism. The landform is undulating, in the west hillsides have granite outcrops, these become high hills through the Avon Paper proper, all of which produce spectacular vistas and scenery. 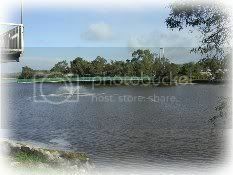 The land in the east tends to be flatter and has the Mortlock River running through it. The soil types vary from gravel, to heavy clay, to red loam in the east; these rich soils support a wide variety of crops. 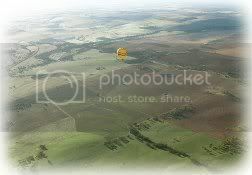 The east of the district is mainly open farmland with small tracks of reserves whilst the west has larger areas of forest reserve and scattered farmlets which are not obvious from the major transport routes. Northam has much to offer as many buildings give the appearance and character of the last century. The Shamrock Hotel dates from 1866. The Flour Mill, built in 1871 and still operating, supplies flour to Mauritius and some Arab states. Byfield House (1898), Avon Valley Arts Society - located in what was once the Old Girls School (1877) and the Old Post Office (1892). 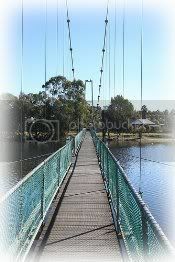 Link to Northam Shire Website. Link to Northam Shire Website.